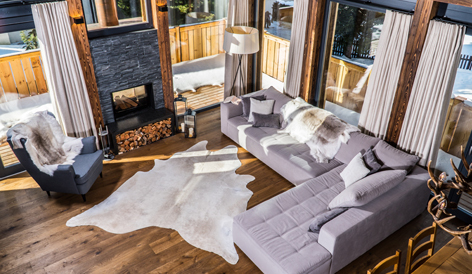 Investors in Property Interiors is a specialist interior design service for clients buying ski properties in the Alps. Joanne Malster launched IIP Interiors following a career that spanned both marketing and design management. 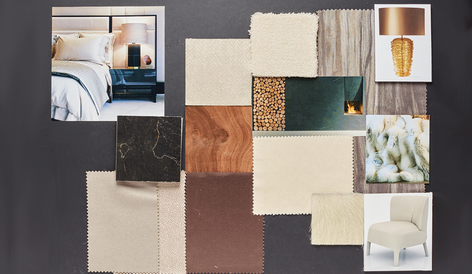 She then trained in interior design at the Chelsea College of Art and Design. Joanne has channelled her skills and passion for interiors over the years into creating design schemes for alpine chalets and apartments. Her understanding of what makes an interior into a home and her attention to every detail ensure you will be delighted with your investment.